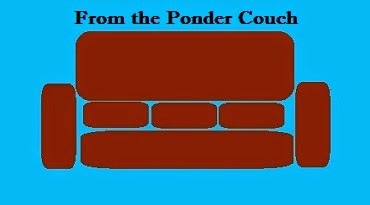 I should make a Ponder Couch cafe press store just so I can sell this on a t-shirt. I'm surprised I haven't made a Ponder Couch cafe press store yet. If you get this tattooed on you and I meet you and you show me, you will get the biggest, most sincere high five from me and, if you're comfortable with it, a hug.